We are delighted to be The Main Stockist in the North East for Daro Furniture. Daro continue to the be the UK’s leading name specialising in quality Cane and Rattan Furniture for the home and All weather outdoor furniture for the Garden. 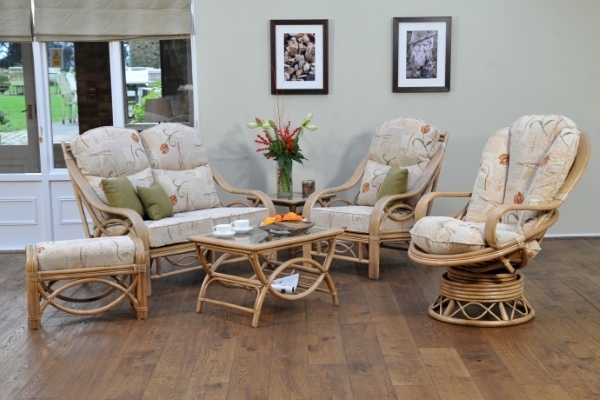 Their exclusive indoor ranges of contemporary and traditional designs are ideally suited as Lounge Furniture or more traditionally as Conservatory Furniture. All ranges are available with a wide selection of Upholstery standard fabrics. This entry was posted in Furniture Featured, Special Offers & Featured Products and tagged cane furniture, conservatory furniture, outdoor furniture, rattan furniture.